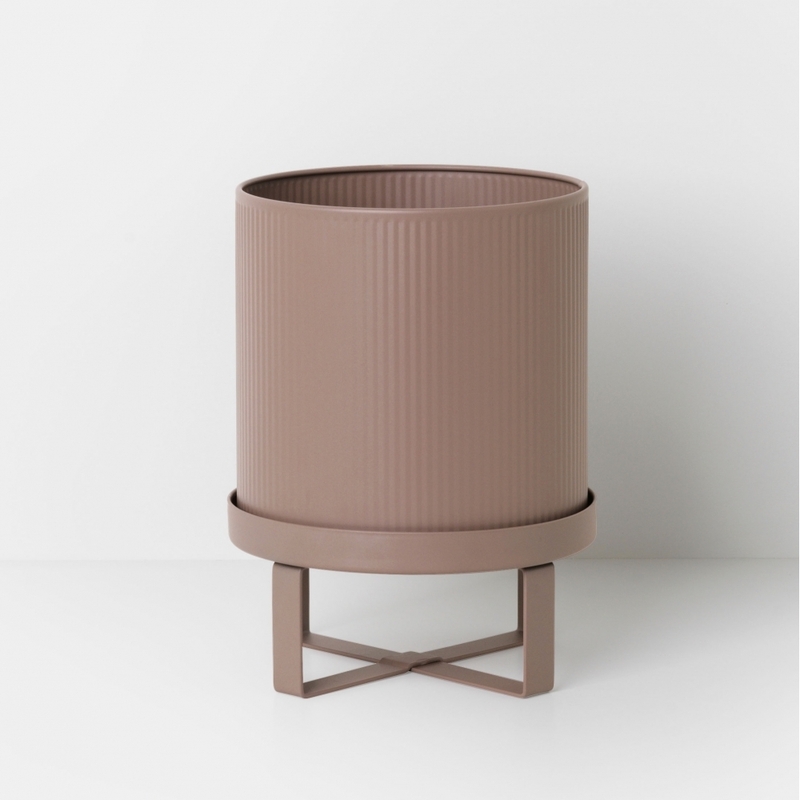 Bring some pastels to your patio with the Small Dusty Rose Bau Plant Pot by Ferm Living, its perfect for growing and displaying your plants in style. Made from powder coated steel, it will add a contemporary finishing touch to your home or garden. Inspired by the uncluttered lines and industrial surface of Bauhaus architecture, this pot will look stunning on its own or with other Bau plant pots. A lovely housewarming gift idea, the timeless flower pot would make a wonderful addition to many interiors.